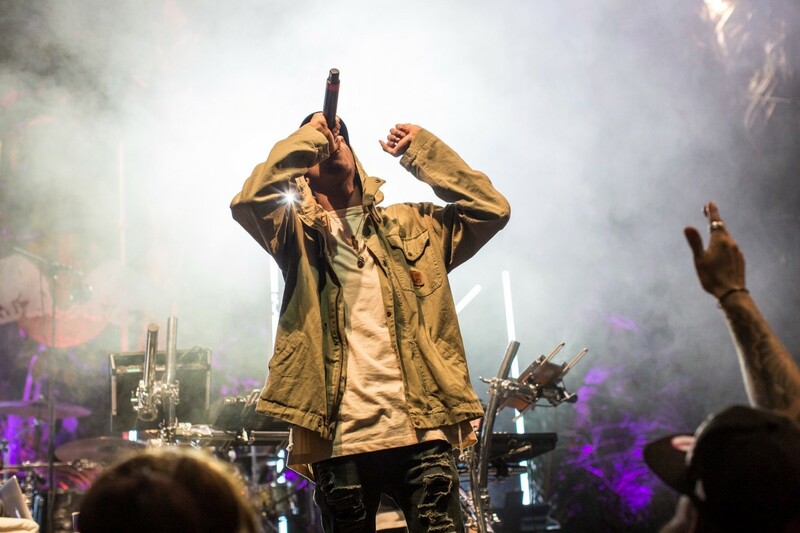 Although the festival has seen many a twist and turn since the days of its Mathew Street predecessor – whether those turns are beneficial are a different piece entirely – but, there are still more than enough live acts, both fresh talents and veteran artists, included for you to sink your teeth into. In compassion to that of last years line-up, a few familiar faces return in the likes of Liverpool’s own Eleanor Nelly, GIT Award nominee Suedebrown and the ever-present Shipbuilders. A noticeable lack of Wombats, Echo and The Bunnymen, or Mos Def, as per previous fests, proves no setback as the line-up is still far from falling short. Understandably, its easy to get lost in all that’s on offer at any festival. However, LIMF is an experience that is best set upon by your own desires for music. Use the benefit of a smaller site to wade your way to each stage with ease, venture beyond the familiar manufactured names and seek those arising as emerging artists. Take joy in simply being in the presence of some wondrous live music, but of course, that being said, there is no wrong way to enjoy LIMF. Well, you know what they say, the best things come in thirteens. Or something like that. So here we are, in no particular order, we bring you the 13 must-see acts for LIMF 2017. The Liverpudlian songwriter has become somewhat of common name as of late. With a long discography going back over a decade, Jane Weaver has garnered a loyal fan base through the years as a solo artist. No stranger to infusing sounds and combining folk-like vocals and cosmic beats into her sound, Jane Weaver has proved time and time again that she is capable of some simply stunning songwriting. Folktronica will soon be a word synonymous with the singer, believe us. 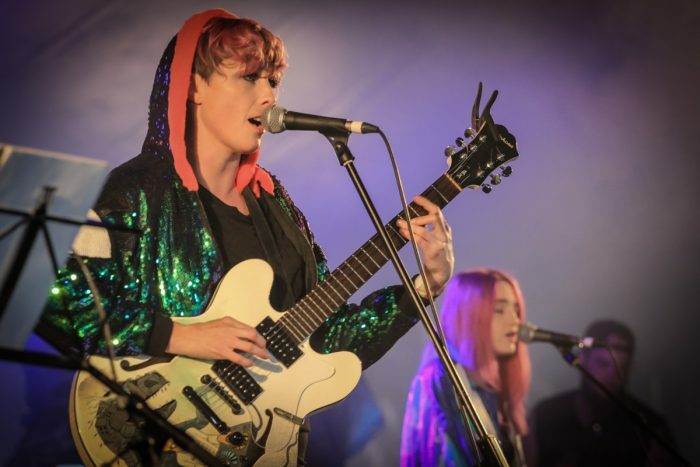 Local lad Daniel Astles will be bringing his haunting vocals to the Bandstand stage, using his signature electric guitar to put his audience into a trance. At only 18 years old, Astles creates songs lyrically beyond his years, using his guitar to create a dreamy atmosphere that can be almost heart breaking. 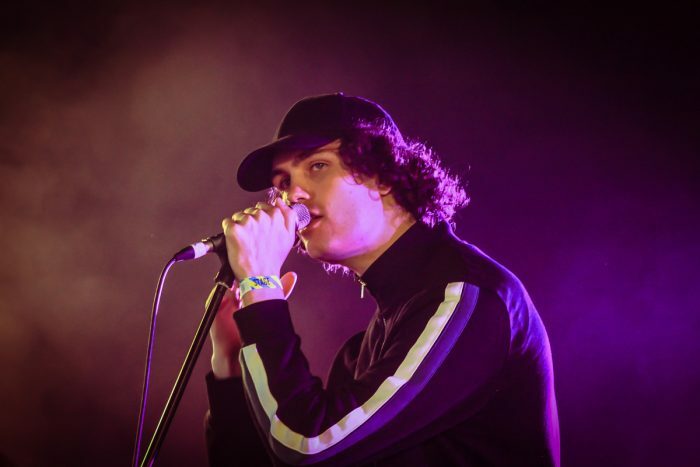 He’s developed a sound not too dissimilar to Irish singer SOAK and in the past has been compared with the likes of Ben Howard. Creating and writing music since the tender age of 13, Dan Astles has been taking time to perfect his craft and we eagerly anticipate what he has in store for us at LIMF 2017. Liam Evens, now goes by the name of Vain Male and is also part of Liverpool band Shrinking Minds. 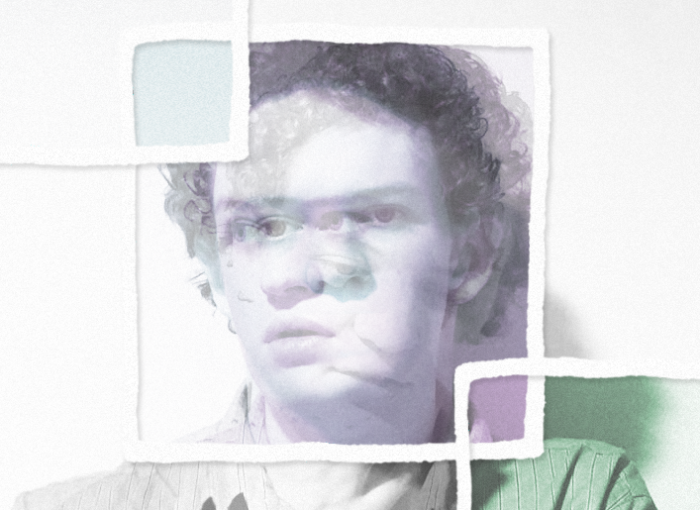 Evens released his debut track Until I heard you speak back in April this year and the track is a beautiful slow-builder, which takes the listener away into a day dream. His second track, This isn’t getting any better, has a faster pace and it gives us a look into the diversity Evens is capable of. With just two tracks released on Soundcloud, we’ll have to be patient in waiting to see what Vain Male will show us next. With the success of last years album, Big Box of Chocolates, brought a successful progression for the Wirral four piece. 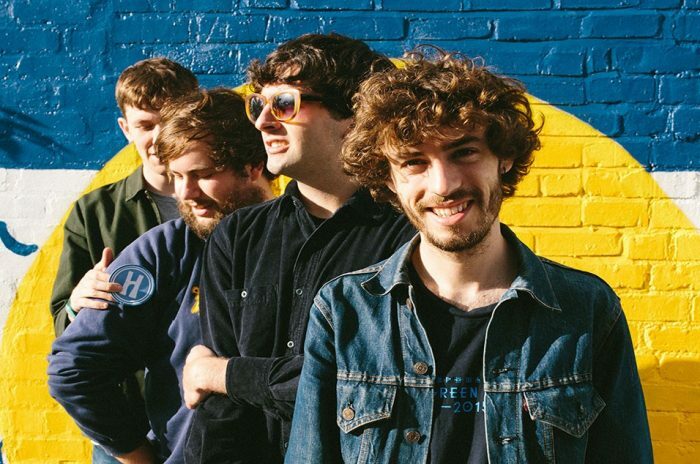 Taking their name from a tennis court in the village of Little Sutton, Hooton Tennis Club powered through a series of EP’s, soaring onto the ‘scene’ with their own brand of jingle jangle pop,which is bathed in sunlight. Joyous. 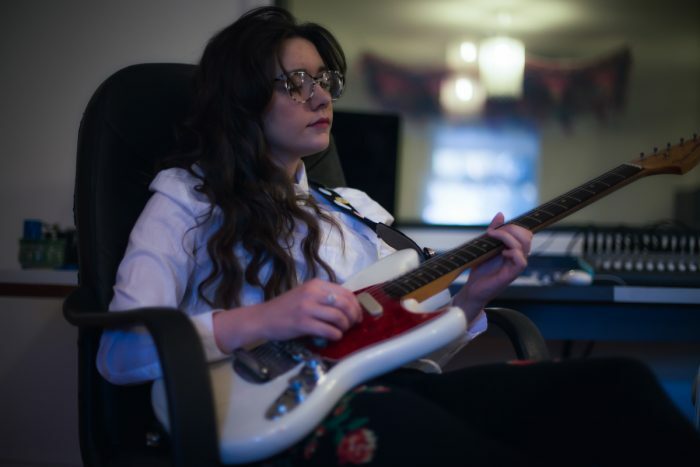 At only 17 years of age, Eleanor Nelly has made waves with a sound that encompasses country, blues and rock ‘n’ roll, but of course, Eleanor is more than just her age. it’s the stories and songwriting straight from the heart that capture and enthrall those taken into her world. It comes as little surprise that in early 2017 Eleanor Nelly signed a record and management deal with legendary recording label that is Decca Records. Taya is blessed with a gift: a nuanced vocal talent with the innate ability to convey the full spectrum of human emotions. From love to fear, from joy to despair, Taya has utmost control at capturing the exact tone to express that experience. It’s a trait that would be remarkable for anyone, but it’s all the more impressive given that the Liverpool-born singer is just 18-years-old. 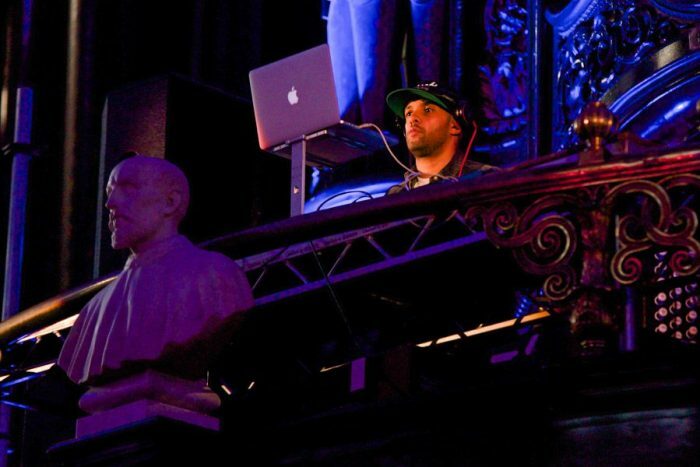 DJ 2kind’s skills have seen him provide DJ support for some of hip hop’s biggest names, including Public Enemy, Ghostface, The Pharcyde, Dilated Peoples, The Game, Dead Prez, Talib Kweli, De La Soul – just to name a few. A combination with the L100 Cypher, created out of the L100 radio show, will see a collective of artists share the stage at the same time, resulting in what will be a mix of the freshest sounds and ciphers about. 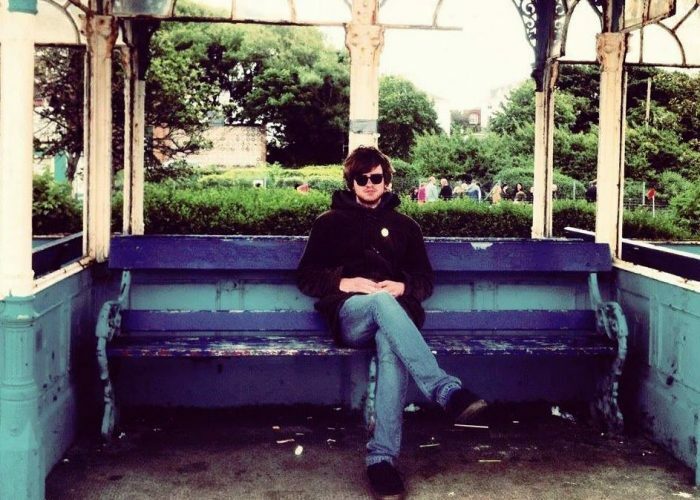 Strange Collective guitarist Ali Horn has gone it alone in recent months and although he’s still very much involved with his former band, he released his first solo single Days Like Today back in April. Horn has faced the daunting task of going solo head on, already playing shows including Liverpool Sound City. Days Lke Today generates a massive atmosphere and a beautiful summer ambience. Clearly a man with a huge creative ability, Ali Horn has set the bar high for himself from the off, and so he should. Suedebrown is a Liverpool-based electronic musician, producer and DJ fusing Grime, Hip-Hop, Bass, Soul and Trap to create something extraordinary. As a DJ, his original production, remixes and innovative live sets have led to standout performances at Chibuku, Hot Plate and BSSMNT. Suedebrown has previously released official remixes for big names such as Yolanda Be Cool, Steve Aoki, Iggy Azealia, Mr Sanko and Sneakbo. Impressive to say the least. Anyone who has had the privilege of hearing Zuzu live will know that she turns heads from the second her voice hits the room. 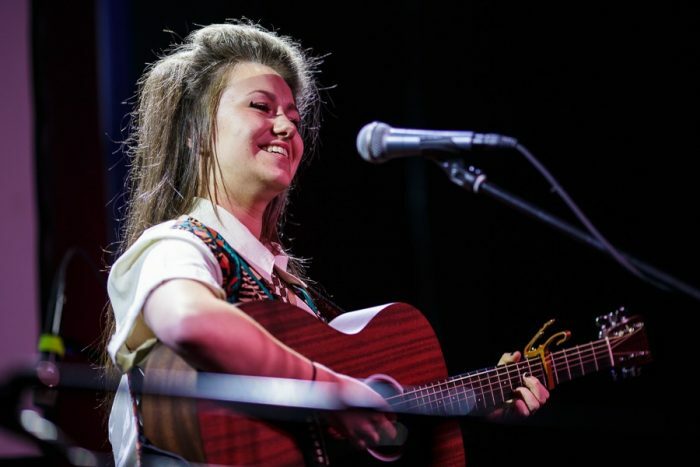 The Liverpool-born twenty three year old, plays along with her three band mates who all provide a spectacular energy to any venue. Her unique, distinctive vocals with a scouse nuance exude girl power and confidence. After winning the GIT Award One to Watch earlier this year, she tells us the band are excited to put an album out as soon as they can, and we can’t wait either. 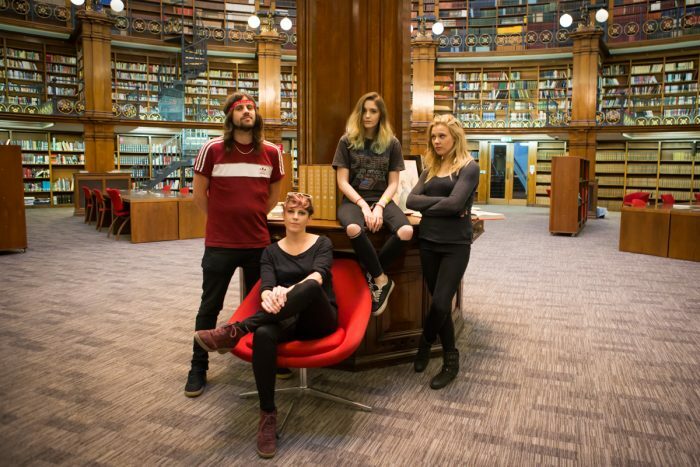 The blisteringly loud, no cares given, rock ‘n’ rollers known as Jo Mary have become talked about for their full-throttle front-footed thrust, creating a compellingly urgent sound, laced with bucket-loads of charisma and attitude. Kicking up a storm with their calmly chaotic rowdiness, the Wirral boys have definitely become the one’s to watch. I mean, whats not to like? This young band have gained some serious momentum in the last year or so and after having some hype from BBC Introducing then playing a handful of shows their following has grown considerably. Creating the perfect pop guitar music, Paris Youth Foundation put some serious emotion into their songs, the most recent single Missing The Mark leaving an almost nostalgic taste. With currently only 4 songs released we can be hopeful that this promising new band will continue to gain the momentum they deserve. Gaining more popularity by the day, 2017 GIT Award winners She Drew The Gun couldn’t have asked for a better 2016/17 – 2016 being a breakthrough year for the band, who won Glastonbury’s Emerging Talent competition. Fronted by singer-songwriter Louisa Roach, She Drew The Gun offer dreamy lyrically evocative psych-pop from the banks of the Mersey. 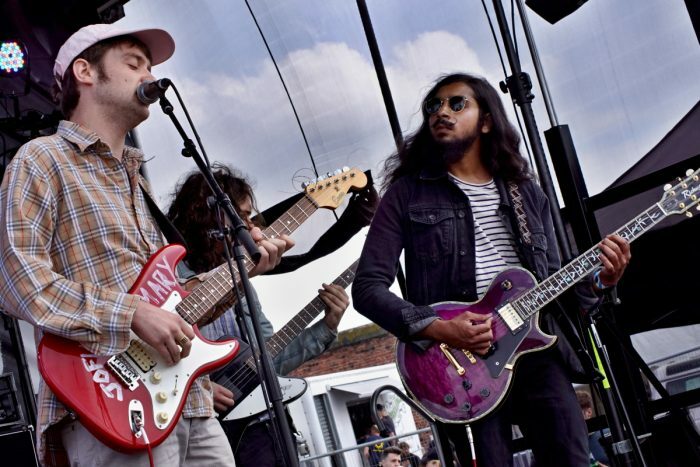 They released their debut album, Memories of the Future in April 2016, the record is the result of Louisa meeting with producer James Skelly in 2015 and working with him at independent record label Skeleton Key Records. Do yourself a favour and partake in their wonderful world of pure poetry songwriting.